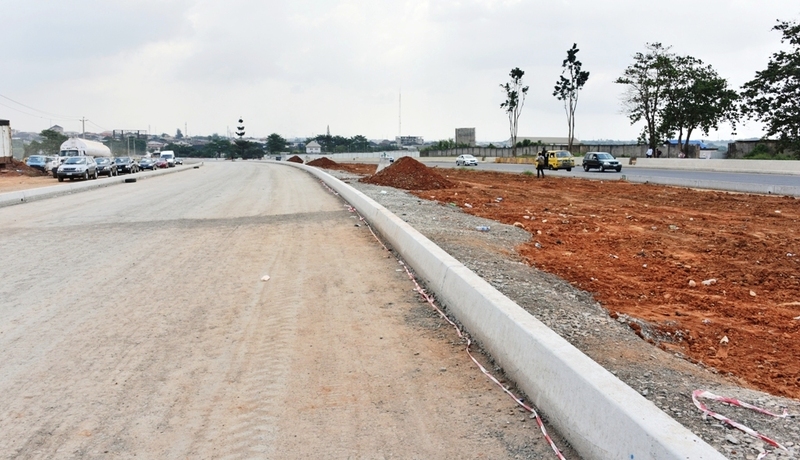 Lagos State Governor, Mr. Akinwunmi Ambode, on Sunday ordered the Lagos State Traffic Management Authority (LASTMA) and all the relevant security agencies to henceforth strictly enforce the provisions of the State traffic laws to bring about sanity on the roads. 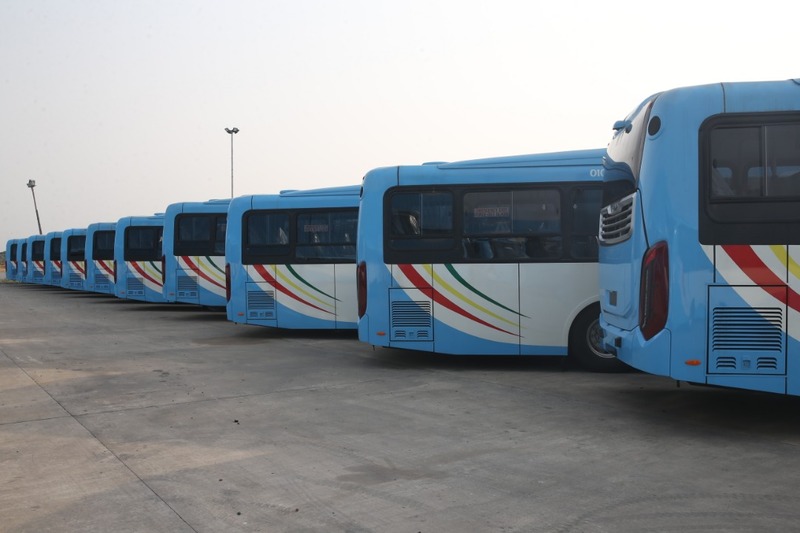 The Governor has also ordered the State Attorney General and the Ministry of Justice to immediately increase the number of Mobile Court in the State to twenty to summarily prosecute traffic offenders to serve as deterrent to others who might want to indulge in the violation of traffic laws. Speaking to reporters after a strategic session with LASTMA leadership and heads of other security agencies in the State at LASTMA head office in Oshodi to address the traffic situation and the unfortunate killing of a LASTMA officer last week, Governor Ambode said the State Government would not fold its arms and allow the violation of the laws, hence the decision to order enforcement of the laws with immediate effect. 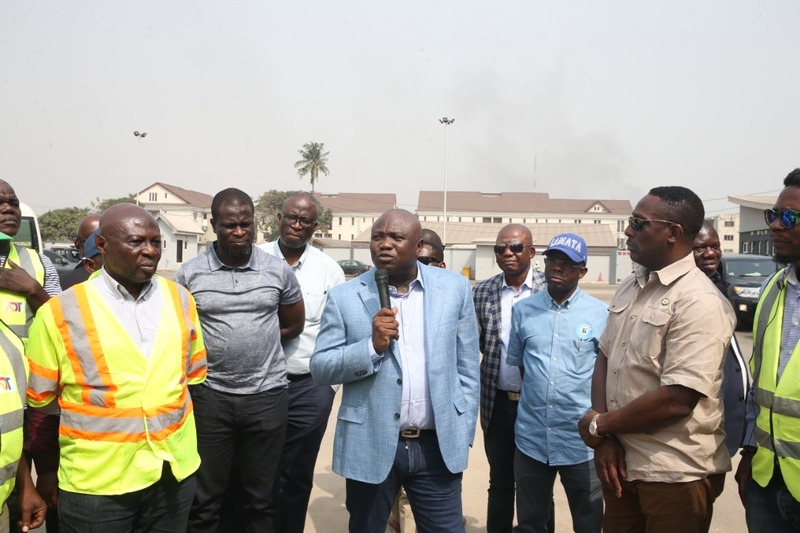 The Governor added that aside the Mobile Court, Police officers have also been increased to patrol the nooks and crannies of the State to ensure security and free-flow of traffic. According to him, “We have also directed the Attorney General and also the Ministry of Justice to increase the number of Mobile Court to twenty immediately and traffic offenders will be tried instantly on the spot and where the case is that we might not allow offenders to take that option of fine, we will send them to community service or make sure that our Magistrates take the hardest part of the options so that they will act as deterrent to others that are complying with the rules and regulations of traffic and everything that we have on the roads, as we proceed. 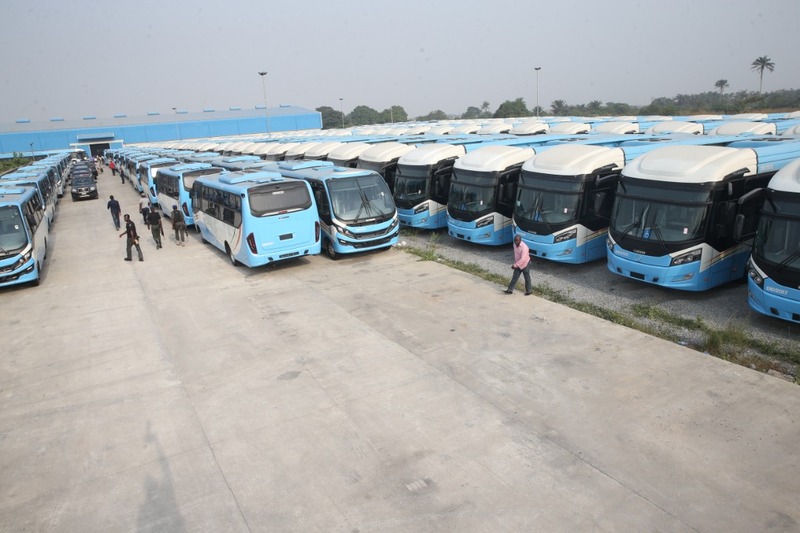 “I want to also let Lagosians understand that we have increased the number of police officers that we have deployed to all the nooks and crannies of the State and we assure everybody that we will enjoy a crime-free holiday and also a crime-free elections in this State, while police officers have also been directed to compliment the efforts of traffic officers and also to ensure that the streets are safe and everybody that is law abiding goes about his or her business without any fear and molestation,” he said. While commiserating with LASTMA over the killing of one of its officers, Mr Rotimi Adeyemo, Governor Ambode said the incident was one too many, revealing that a total of eighteen officers were lost to such unfortunate situation, and twenty-four permanently incapacitated in various hospitals in the last one year. “Just last week, we lost one of our LASTMA officers in the person of Rotimi Adeyemo who met his untimely death while controlling traffic. So, I have come here on behalf of government to commiserate with all the LASTMA officers in their office. Now, I want Lagosians to understand something and that is as at today, we have lost eighteen LASTMA officers while performing their lawful duty on behalf of the State, and another twenty-four are permanently incapacitated in various hospitals just this year alone as I speak. “We have not been churning out this data just because we believe Lagosians will understand that these men and women that we put on the line of duty are harmless and they don’t have anything to protect them than just traffic laws which they are enforcing. 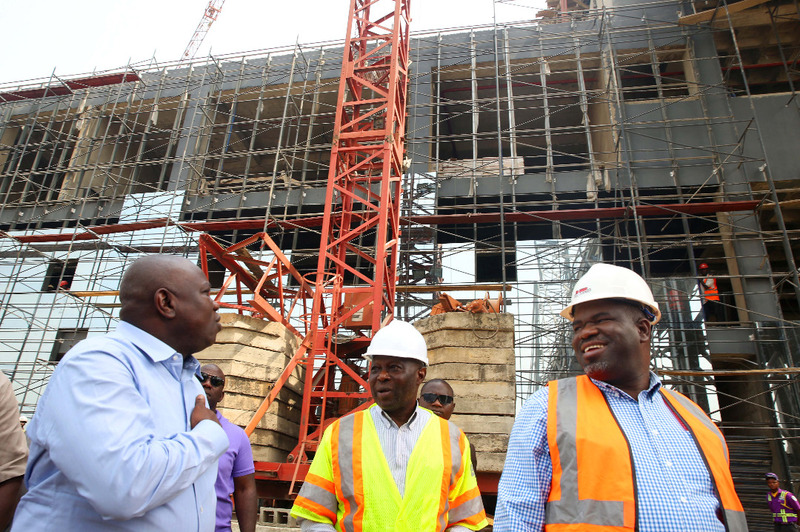 “This is a sober moment for us but again I need to encourage and further appeal to all our law enforcement officers, most especially LASTMA officers that this government is with them and we would do everything to protect their lives and also create an atmosphere to allow them to do their work properly,” Governor Ambode said, just as he announced the approval of N10million compensation to the family of the deceased officer. 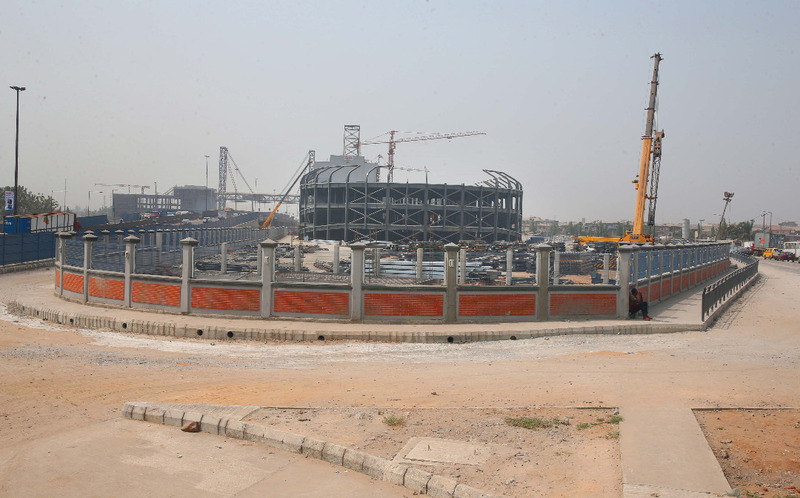 Also, the Commissioner of Police, Mr Imohimi Edgal said the synergy between the security agencies and traffic officers would now be intensified to ensure that they are safe and they work longer periods, just as urged Lagosians to continue to be law abiding and promptly report any security breach around them. Among those who attended the meeting are heads of all security agencies, members of the State Executive Council, CEO of LASTMA, Chris Olakpe; General Manager of the agency, Mr Olawale Musa; Chairman, Lagos Neighbourhood Safety Corps, DIG (Rtrd) Israel Ajao; Lagos State Sector Commander, Federal Road Safety Corp (FRSC), Mr. Hyginus Omeje; State Commander, Nigeria Security and Civil Defence Corp, Mr. Tajudeen Balogun among others. 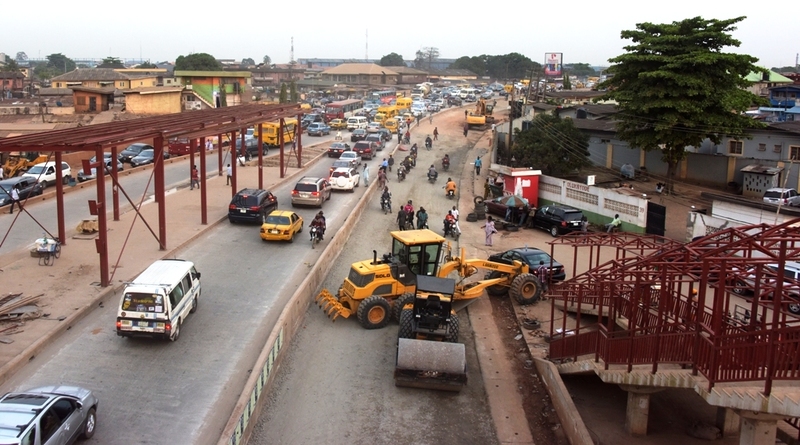 Commissioner for Works and Infrastructure, Mr. Adebowale Akinsanya who said this after embarking on extensive inspection tour of ongoing projects in the State, said the government was not oblivious of the difficulties being experienced by motorists, adding that concerted efforts were on to seriously bring it under control. 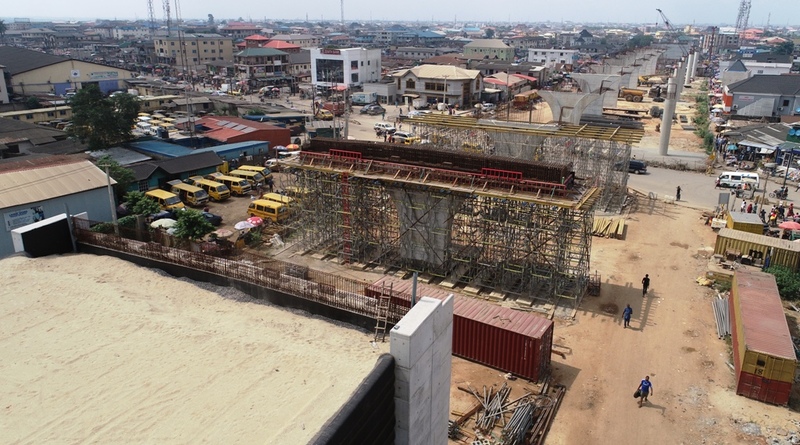 Ongoing construction work on the Pen Cinema Fly Over, Agege, being built by the Lagos State Government. 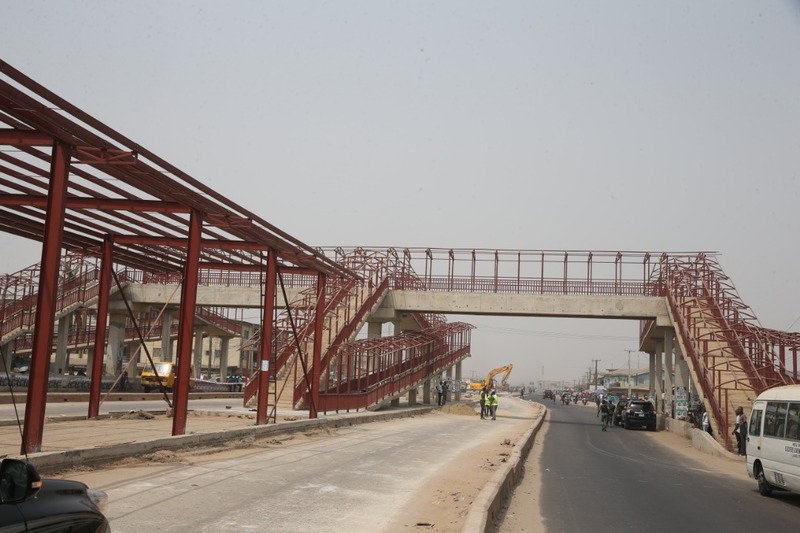 Ongoing construction of the Oshodi-Abule Egba BRT Corridor on Lagos-Abeokuta Expressway, being built by the Lagos State Government.